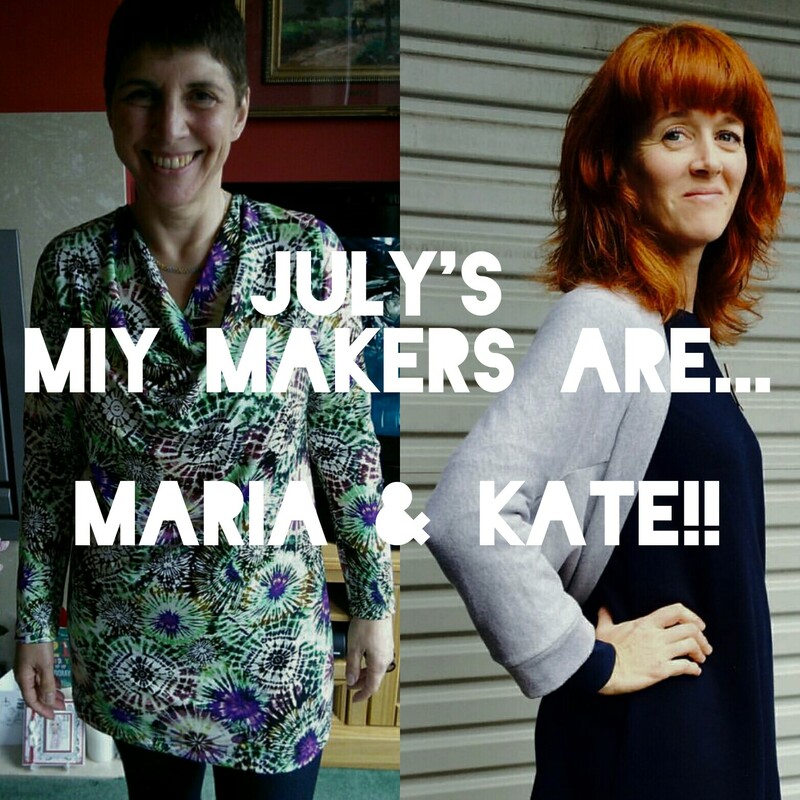 In a shock result Maria and Kate were neck and neck in votes on Instagram, my blog and email responses to my newsletter, so they are both MIY Makers for July!! Maria’s Wisewood dress and Kate’s Brightside shrug are both beautifully made garments with great fabric choices. I suspect they would each look at home packed into a summer holiday suitcase too. Well done to Maria and Kate, they can now both choose their next MIY Collection sewing pattern for free. 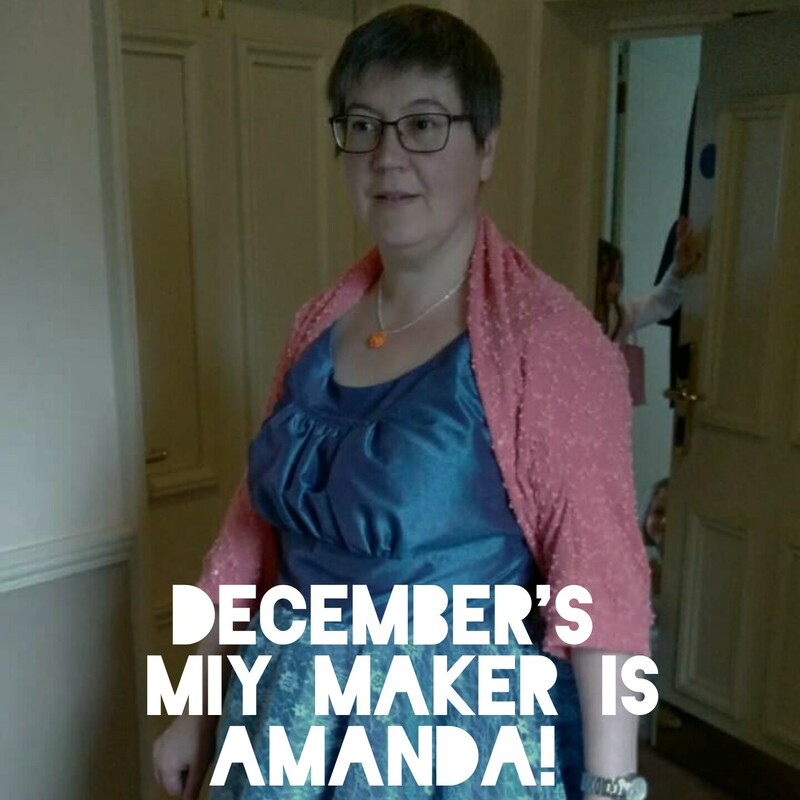 Have you got what it takes to be August’s MIY Maker? Post your makes using my patterns online and you might make the final 4. Full details of how to enter here.